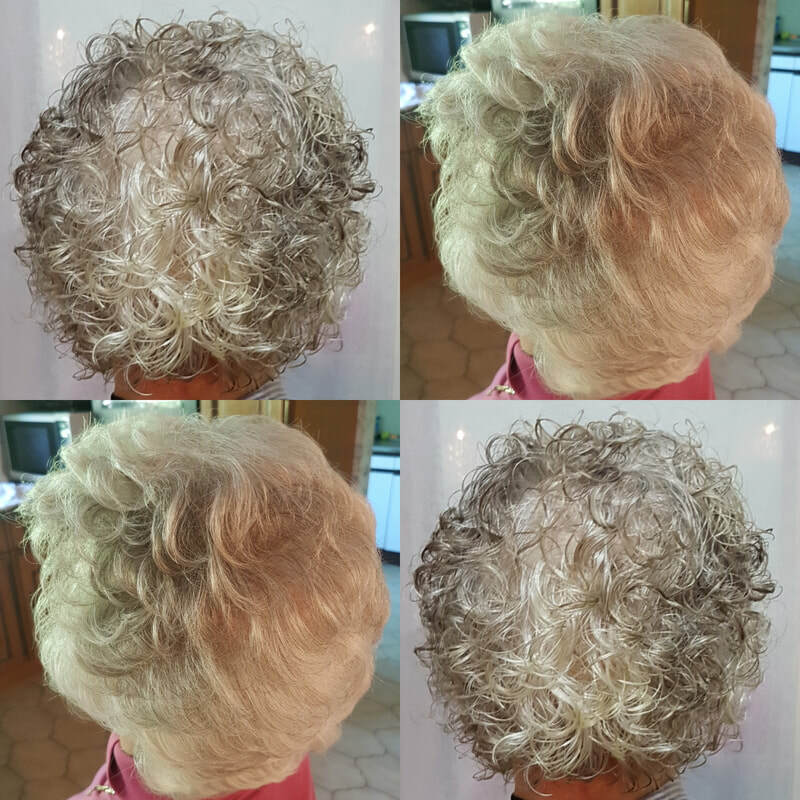 Regular highlights have spaces in-between where your natural colour is. 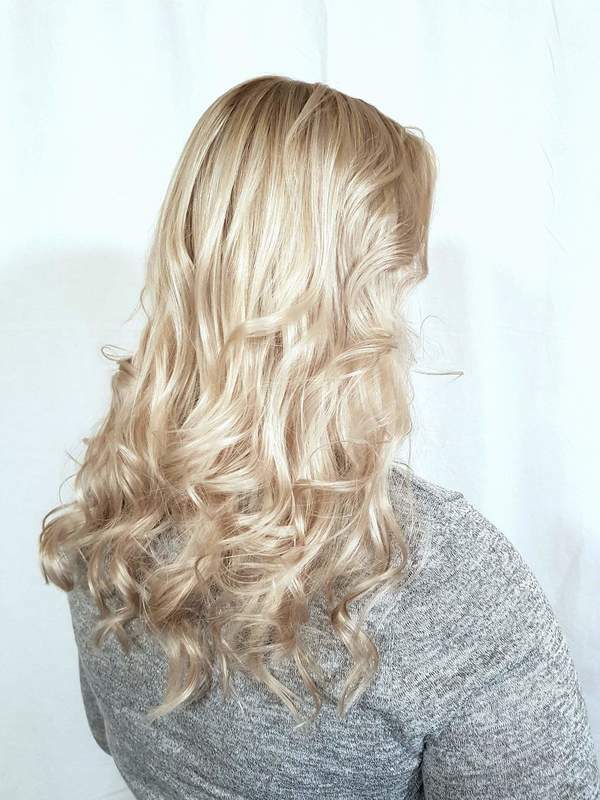 Back to back highlights does not have the space in-between so there will be minimal root. 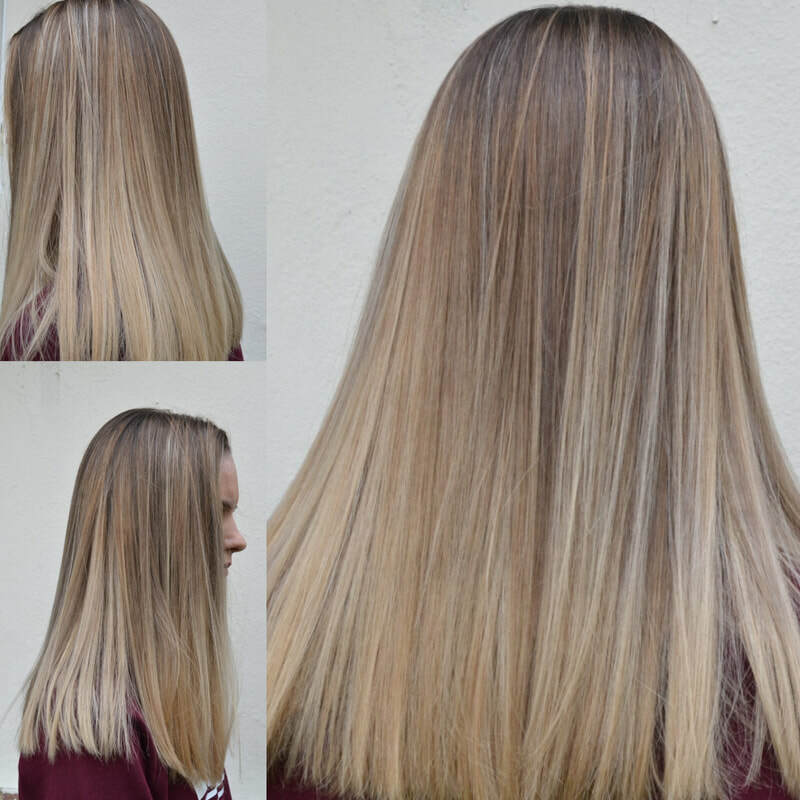 Babylights are very very fine highlights close together that will look very natural. Be weary that drug store shampoos and conditioners will strip your hair colour to keep your hair in tip top condition you will need to use professional shampoo conditioners and treatments recommended by myself, and if the recommended products are not used I can not garentee the longevity of your colour. All Products used are high end professional. 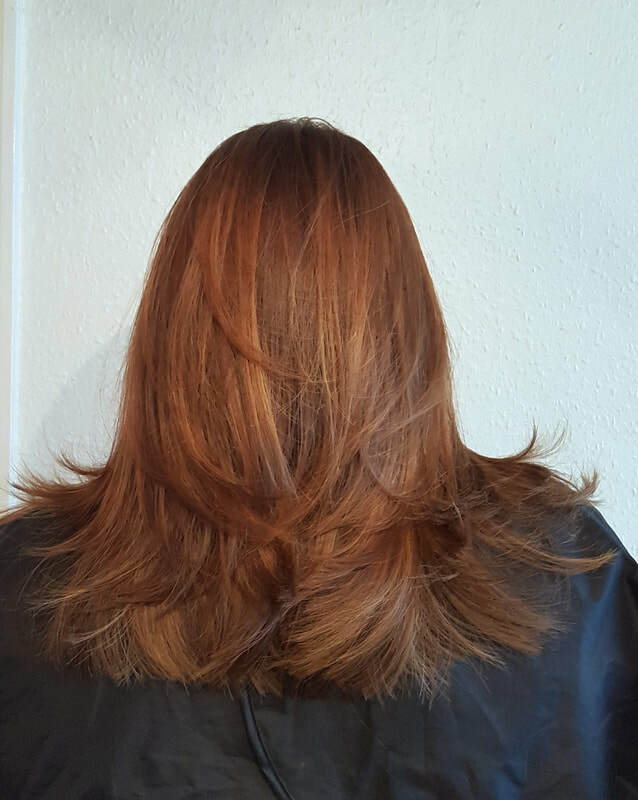 ALL colours are also priced with a blow-dry so you leave the appointment feeling the best you can.